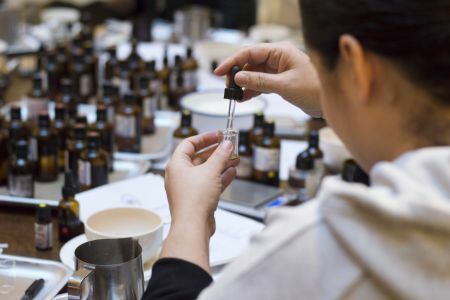 Just follow your nose to find this perfume creating class in London. Immerse yourself in the wonderful, potent world of smells. Perfume Making for Phil's Hen Do! Just follow your nose to find this perfume creating class. Immerse yourself in the wonderful, potent world of smells. Discover fragrances that delight, odours, which entice and scents that inspire you to blend yourself a personalised perfume, which will be your own fragrant calling card. 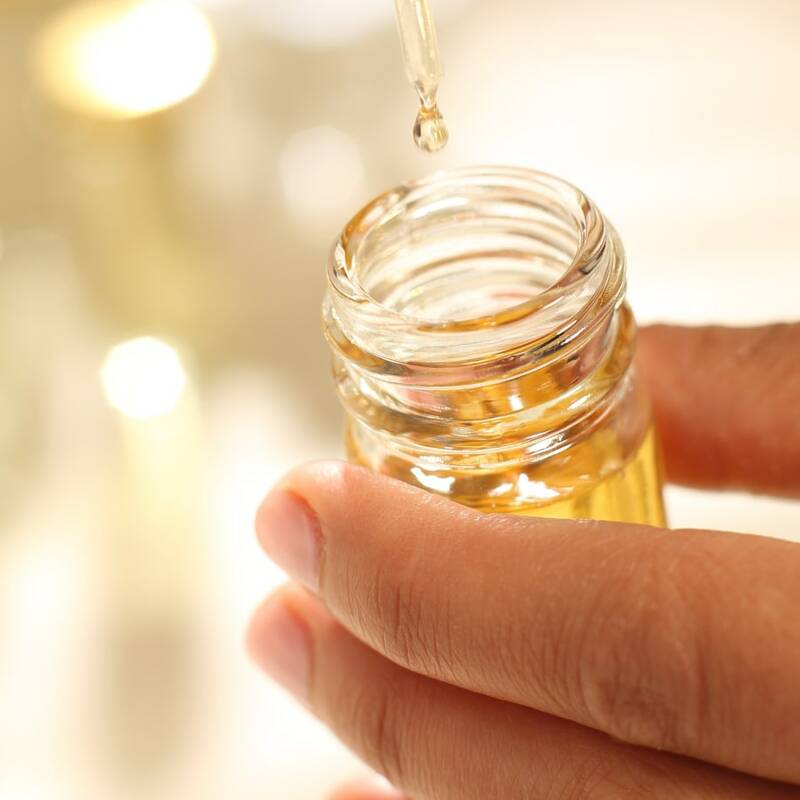 Your class begins with some essential perfumery facts and then your own personal perfume stylist will guide you on an amazing journey of discovery of the subtleties and complexities of smell. You will learn how to blend and combine aromas which are pleasing to you until you are finally able to orchestrate the ingredients of your own personalised aroma. While you sip on a glass of bubbly and think of a name for your creation, a perfume stylist will blend your own unique mixture by hand and present it to you in a 20-ml purse spray atomiser, in your choice of colour, in an exquisite gift box made by hand. Our sense of smell is the most developed of all our senses and the human nose can identify over 10,000 distinct aromas. Fragrances are powerful substances, they are capable of changing our perception, our desires or our mood. They can invigorate, excite and stimulate or invoke peaceful feelings of calm and well-being. A perfume is far more than the sum of its component odours. I booked this class as a birthday treat for my granddaughter, had no idea what to expect, and we had fun, probably the oldest and youngest member of the class. What a lovely way to spend a morning and we are very happy with our personal perfume. The venue was very nice and the whole presentation. The parfume I made is definitely unique. Thank you for the lovely time. At the Perfume Studio, the secrets of the ancient art of perfume making will be revealed. 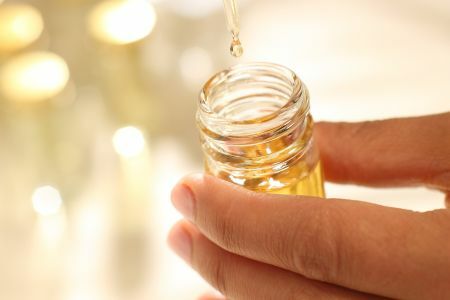 You will learn about the different elements that make up a perfume and how to blend them to achieve a memorable fragrance. 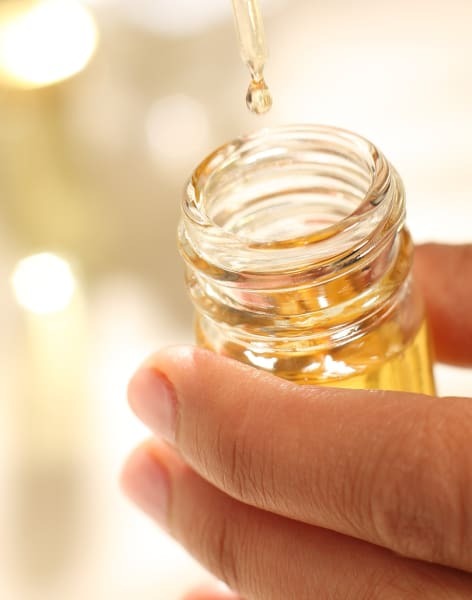 Everyone prefers certain odours over others and creating a mixture from the twenty-one different blends available, will allow you to create a perfume which is to your particular taste. 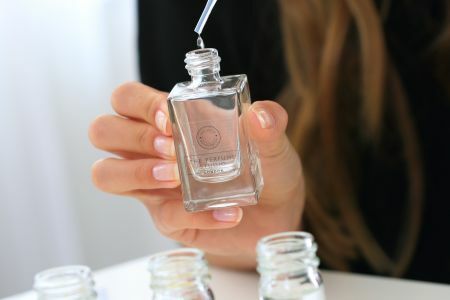 Our perfume stylists will assist you in creating a balance between the short-lived top notes, which are often light and fruity, with the middle notes, which are the heart of the fragrance. These aromas can remain on the skin for up to twelve hours, taking over the dominance as the top notes fade. Then to round out the scent the deeper base notes, which can last over 24-hours, need to be chosen with delicacy and care, so that the long-lasting aroma is pleasing. You will have the chance to smell, mix and try different combinations until you decide upon the perfect combination for you. As you become more familiar with the different bouquets, and with the guidance of your personal stylist, you will be able to create a scent, which will paint a picture of you in the mind of anyone who smells it. Your personal scent will be uniquely yours, and at the end of the day, you can take home a small spray atomiser filled with your creation. Enjoy the sensation you will cause among your friends, with your own personal fragrance, just like the celebrities! Don't worry about running out, your unique formula will have been noted so that it can be recreated, just for you, whenever you need it. Unleash your creative genius and catch your essence in an unforgettable customised perfume.